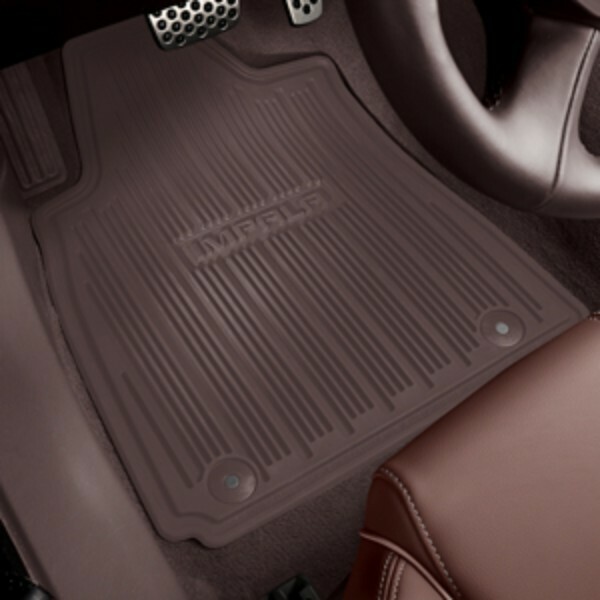 Help keep the floor of your vehicle clean with these Premium All-Weather Floor Mats in Light Wheat. 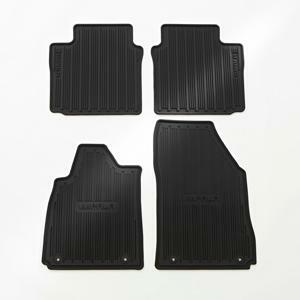 Precision designed for maximum carpet coverage, these floor mats feature textures and patterns that help enhance foot traction and provide exceptional channeling for dirt, water, snow or mud. The front mats feature the Impala script..